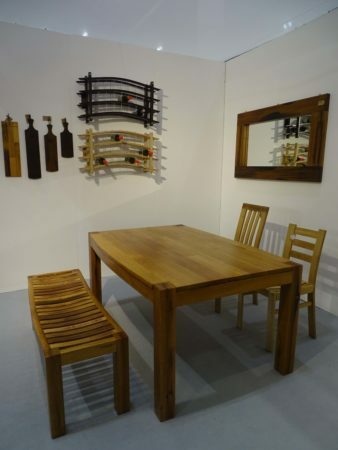 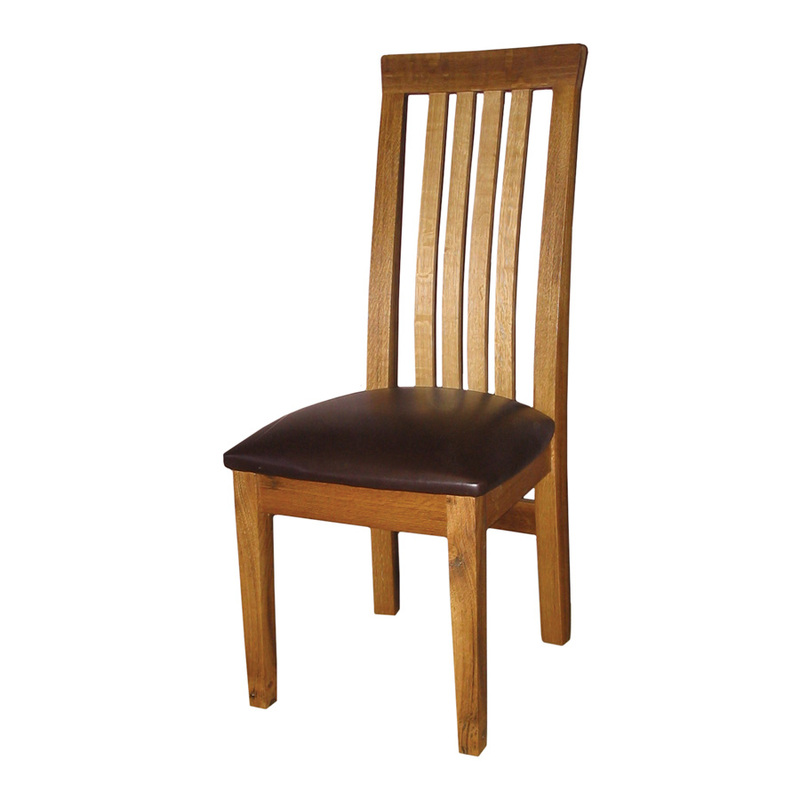 The Corvina Reserve dining chair is part of our Reserve Range and so is made from especially rare wine casks. 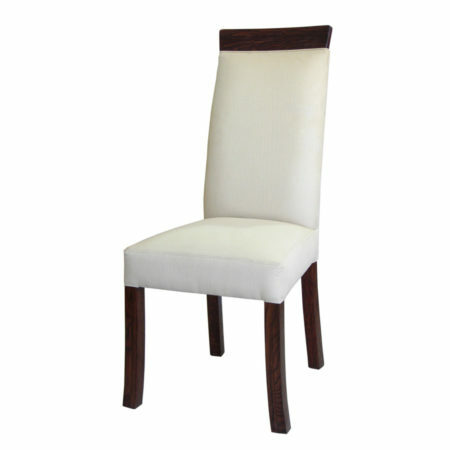 It is a classic-contemporary, Italian inspired design and is perfect for elegant indoor dining. 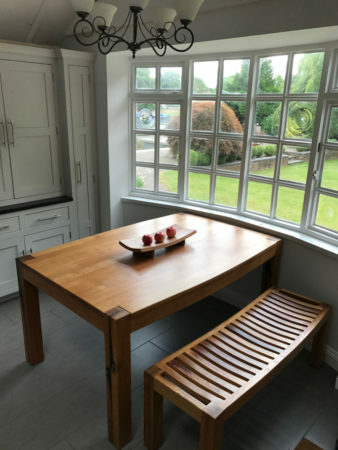 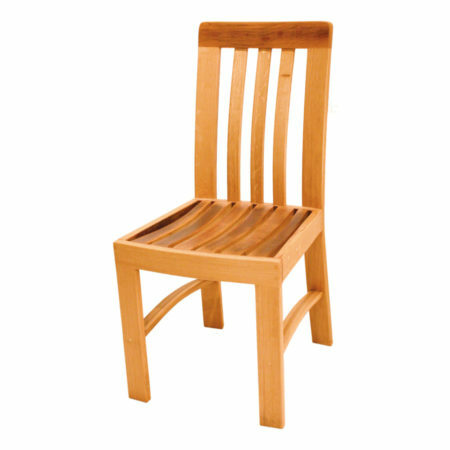 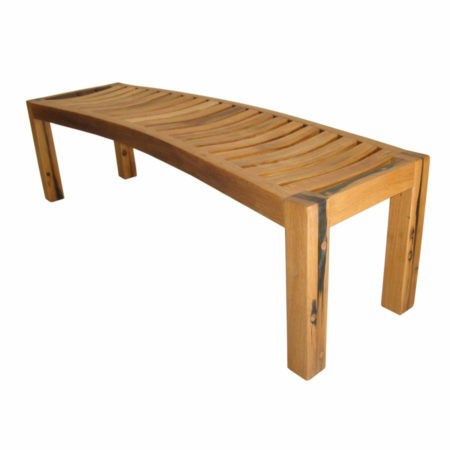 Traditional mortise and tenon furniture making techniques are used in the construction which make every chair a masterpiece.